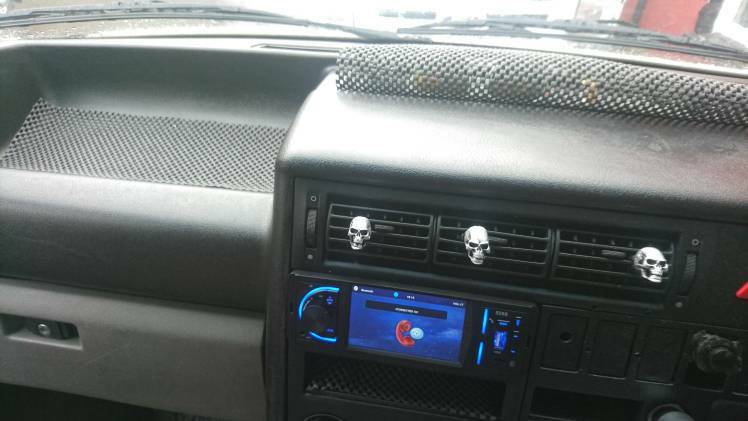 Black dyed the dash today, looking good to be honest. Like a new dashboard. The gloves is what it was like. Gonna be doing the door cards next. Looks good , what did you use ?